After living for three years in Abu Dhabi back in 2000-20003, this move was not quite so crazy as we “thought” we had a good handle on the country. 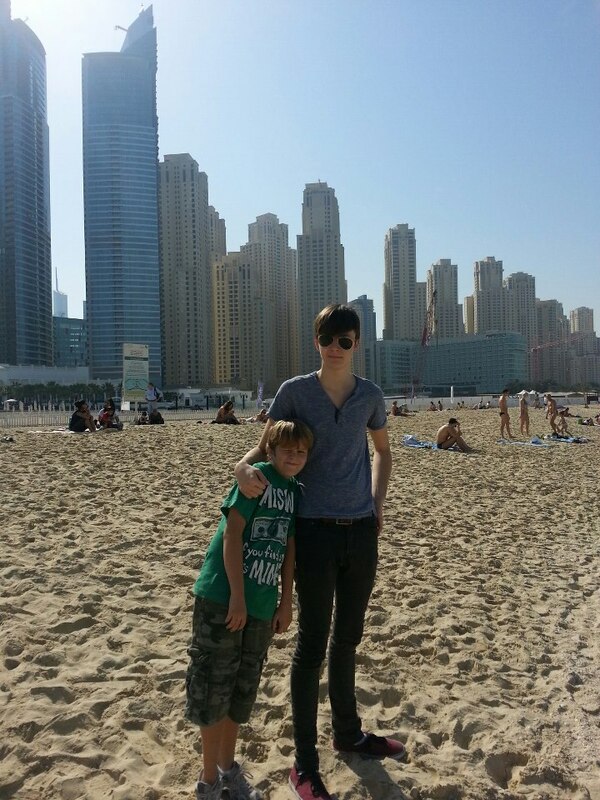 That was until we realized that Dubai is now basically 4 extra cities than we remembered. Not just extra suburbs but entire high rise areas with parks/lakes/malls etc. Oh and then there are islands filled with new hotels and houses/apartments. Amazing to see the growth. We moved into our 4 bedroom villa in Springs and it’s lovely. 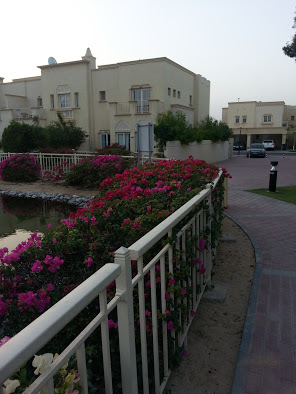 We overlook a small lake and the bougainvillea everywhere and other flowering shrubs and trees are lovely. It’s a little oasis in this huge and packed city. After a few trips to Ikea, the house is comfortable and very relaxing.